The Band enjoyed entertaining the people of Dukinfield as we preformed one of our very successful Move Nights!!! It also was towards a very good cause which was a dementia charity. Through the event a brilliant £480 was raised, well done all!! Everyone at Arnfield Brass would like to wish you a Happy New Year hoping that 2019 is another great one!!! 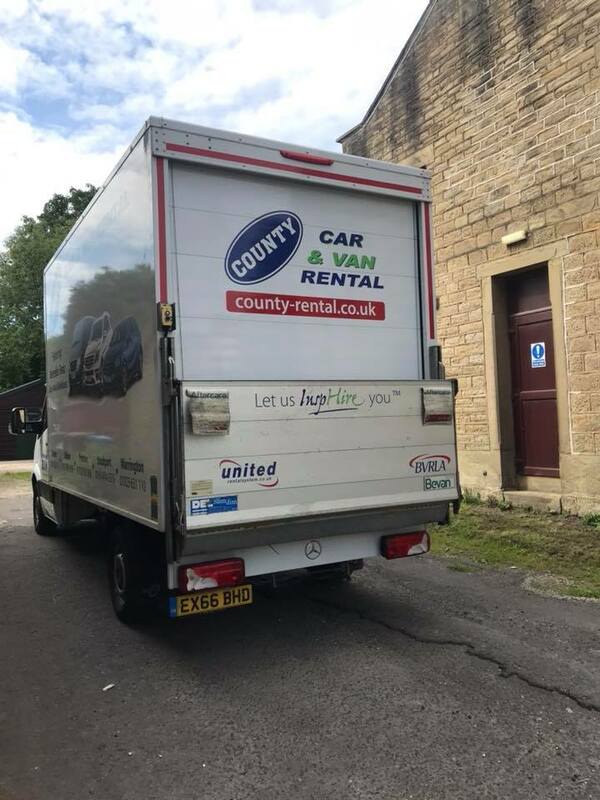 We’re in ... the band have now moved and will practice at the Hollingworth Methodist Church, with the band ever growing our current bandroom was just getting to small. So now we have a much bigger space practice. We would like to say a massive thank you to Hadfield Con Club for letting us practice there for so many years and all they have done for us we are truly grateful. The band had a sucsesfull premiere of our first ever movie night which was enjoyed by film and music critics from far and beyond. Well done to our Baritone player Elaine who completed a sponsored walk last weekend. 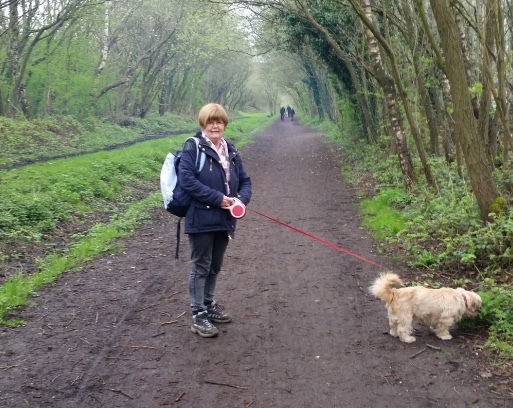 Elaine walked the Longdendale Trail and back to raise funds towards our ever growing deposit for the Lottery Fund we are applying for. 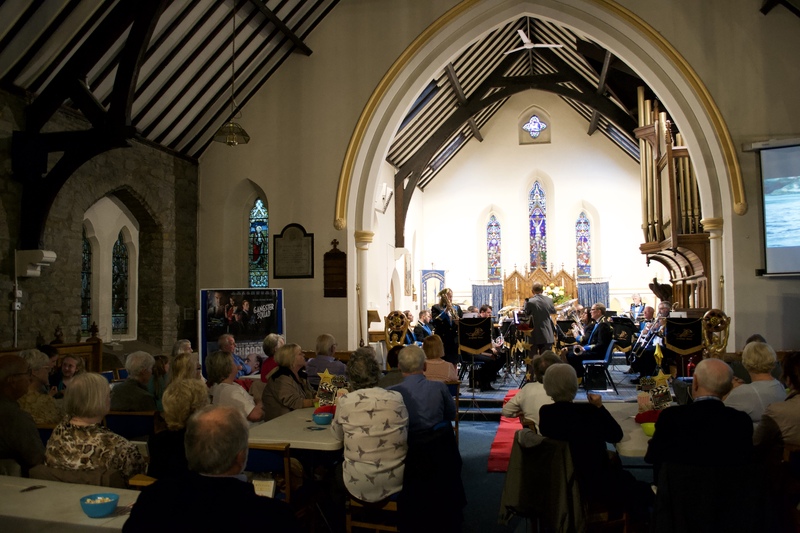 The band have been successful in applying for a grant through the Derbyshire Foundation being granted a brilliant £1000, this will help massively towards our aim of getting a new set of instruments for the band. Well done Elaine Birnie!!! 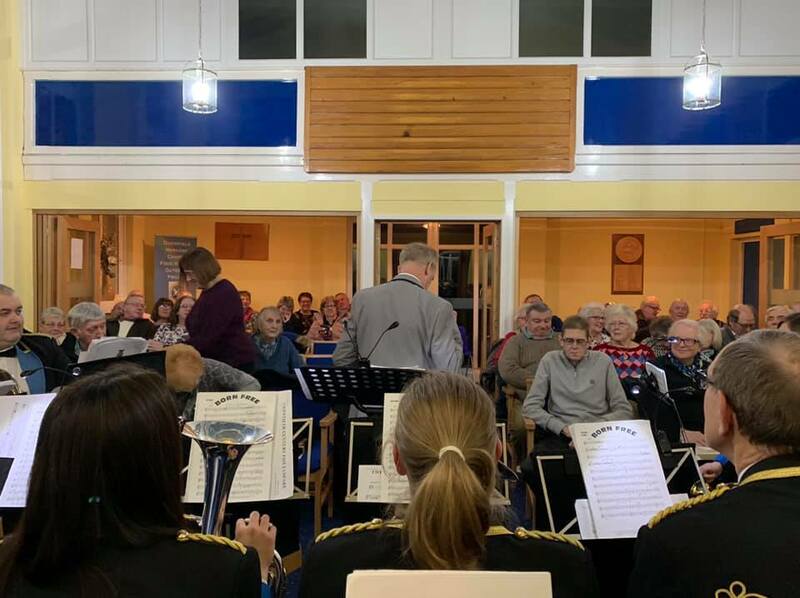 The band have been very busy over the Christmas period as well as doing our usual concerts & events we have done a lot of extra carolling at Ikea, around the pubs in Hadfield & a Tombola at the Hollingworth Markets to help raise extra funds towards the 10% needed for the lottery grant. Well done to all those who put the extra hard work in to raise those extra funds!! The band is now beginning the process of applying for a lottery grant in the hope of getting a new set of instruments. We will shortly begin to do some events in the future to raise money to put towards this as we need to raise 10% of the funds needed. At the moment our members play on various different types of instruments, old and student to professional models.This affects the sound & tuning of the band. With a new set this would dramaticly improve the sound of the band. As well as being of benefit to us it will mean our concerts should be even more enjoyable to listen to! One of our noisy bass players has done a sponsered silence for the duration of a band practice, which he some how managed to complete (with the help of a few home made signs!) and raised £80. Well done Pete!!! If you would like to make a donation to the band and help us get a step nearer to our goal, click the contact tab to get in touch :) ! !